4 trade shows in Nicaragua. 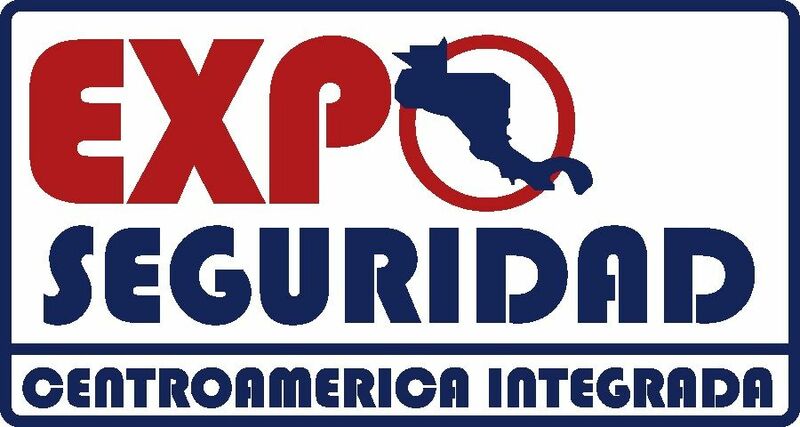 The main trade shows in Nicaragua. Updated information of 4 events in Nicaragua.